Hello there! I am so excited to share a new video tutorial and LOTS of project ideas with you today. Foiling is something I haven’t done a lot for myself but thought it would be fun to give a foiled look to stamped images! Today’s project features one of the brand-new stamp sets that were just released by Altenew, along with many of my favorite products. Some old, some new – can never go wrong with those! Along with today’s featured project, I will be sharing a few more projects I’ve done using these new products, so make sure to scroll all the way down! I am also participating in a fun blog hop to celebrate today’s release along with uber talented designers and friends. There are TWO giveaways you can check out, to make sure to read on! One of the reasons I didn’t do much foiling with stamps was because there wasn’t really a simple and easy way to do so while getting still great foiled results. So I was thrilled when the Transfer Gel came out. You can easily foil detailed stamped images using the gel. Make sure to watch the video above to see how today’s card was made! This card was made using one of the images from the Focus on You stamp set. I simply inked up the outlined image using the gel and stamped onto the navy cardstock. After putting it through the Minc machine with a Gold Foil, you will get a beautiful background result like above. Since the background was pretty busy, I wanted something bold for the focal point. 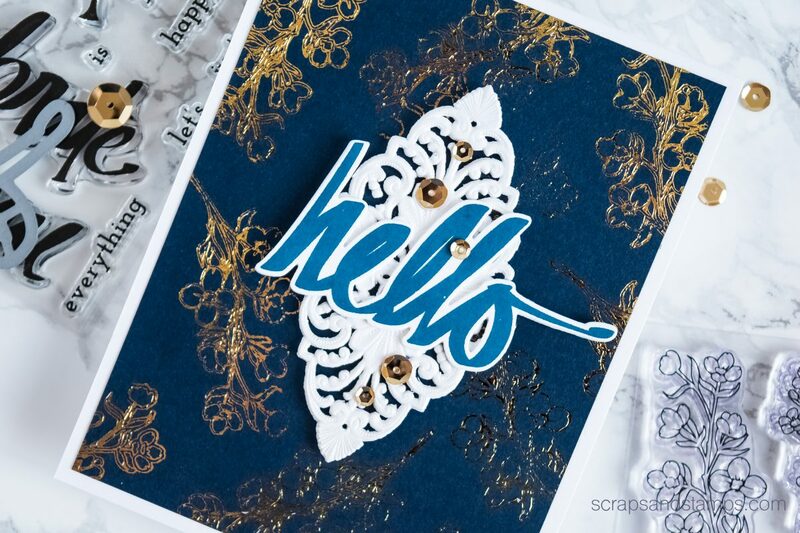 For the sentiment, I used ‘hello’ from the Super Script stamp set along with it’s coordinating die to cut out the sentiment. To add a bit more pattern to the card, I tucked in the Decorative Element in Iridescent White to balance things. You can use small elements like gold sequins above to bring out the background color to your focal point. Here I used 4mm and 6mm Metallic Gold Sequins to bring out some of those gold onto the white sentiment area. What do you think of the card? Feel free to share your thoughts in the comment below! Before I let you go, I wanted to share a few projects I made using both February and March 2018 Release from Altenew. These were created for 2018 Creativation Workshop, which I had the honor to teach. I thought I’d share a few more inspirations here so you can get more ideas on how to use those amazing stamps and dies! Hope at least one of these projects will inspire you to create something beautiful and amazing! I cannot wait to see what you create using the new stamps and dies. 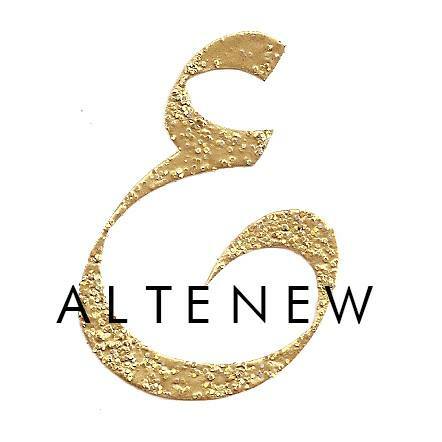 I am giving away $30 gift certificate to Altenew store! Please leave me a comment below by March 29th, 11:59pm PST. I will post a winner here on the 30th. Good luck!! 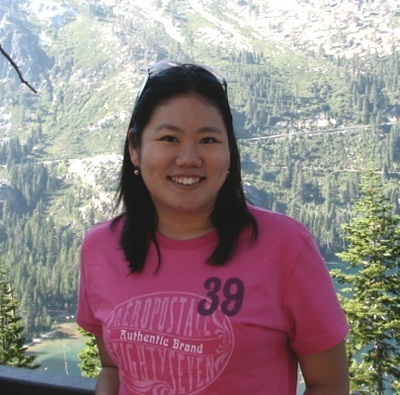 Congratulations, Michelle W! 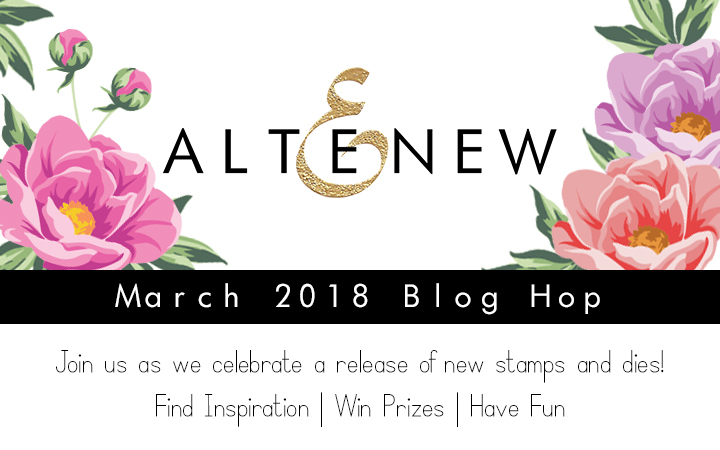 Please contact winner@altenew.com with an email subject “Altenew March 2018 Stamp/Die Release Blog Hop Winner from Nicole’s Blog” by 4/15/2018 to claim your prize! Next stop on the hop is Vicky Papaioannou! Make sure to stop by and leave some love for her! Please see below for full blog hop list. Love the sweet rose bouquet stamp! Beautiful! I love your colors and layout ideas. Thanks for sharing. Love that gold background with the flowers on the navy blue. So very elegant! Just love what you’ve done with this release. All your ideas are great!! Thanks for sharing your projects today. I enjoyed them. I *love* your card! I love the elegance and sparkle of it. Cutesy cards don’t resonate much with me, being a guy, but I love the foil and elements used on this so much. The blue tones of your “Sweet Rose Bouquet” are beautiful! What a lovely combination. The beautiful projects just keep coming. Gorgeous colors and designs. I am in awe of this new release. Thanks for the fun blog hop! Beautiful foiled card… can’t wait to watch the video showing how the foiling was done. Love all your pretty creations shared here. Lovely cards, love the sweet little bird. Just love the foil and the tip of what works best with stamps. Also really liked the central decorative element. So so pretty! Very pretty card! Thank you. I will have to try the foil transfer gel. Beautiful cards. Beautiful cards, lovin thes stamps & dies. Your work is beautiful! 1 so glad I found you here on the blog hop!! Love, love, love your navy foiled card. Navy is my favorite color for an elegant card and you certainly made a beautiful and elegant card! 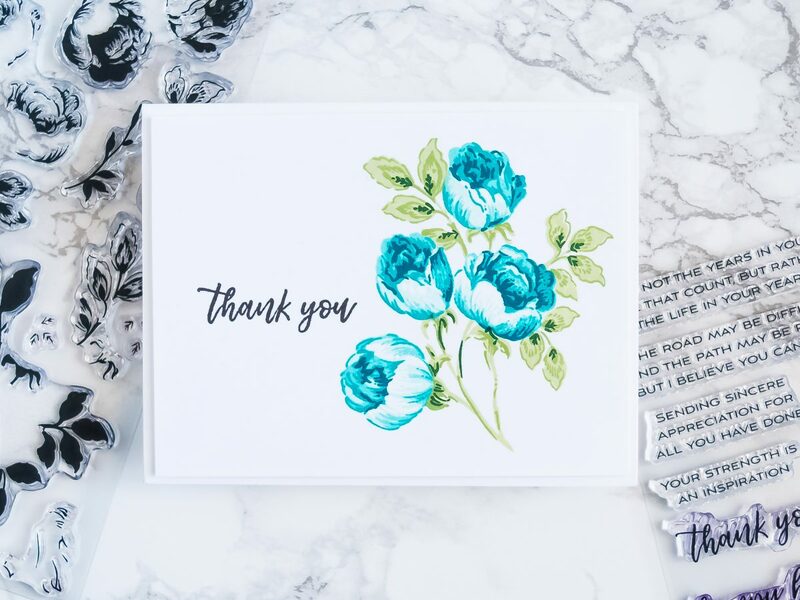 Beautiful cards – I especially like the Thank you roses. Wonderful cards! I love the elegance the foiling adds to the first card. Beautiful cards and great video. Thank you for sharing. Gorgeous cards! I love the blue and gold! Very pretty cards. Love the foiled background. I love the layered flowers. Beautiful. Wow!! Stunning cards!! Loving this new release!! I love the colours chosen and I’d forgotten that you can use deco paste for foiling. Thanks for the inspiration of your cards. I love the gold foil on the navy cardstock! beautiful card! Your cards are beautiful ! Thank you for sharing and also for the video on the foiling. I’m just starting with this technique and I’m always happy to find tips and inspiration. These cards are all lovely! Wonderful job! Such a beautiful card Nicole. I love the foiling. So pretty. Thanks for this technique. I just may have to try out that transfer gel for foil! 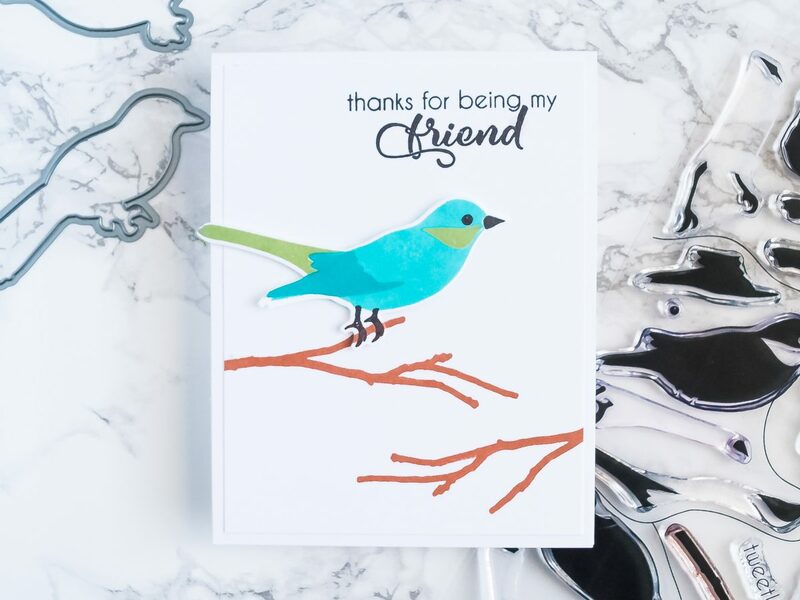 I love your sweet bird card! Love all this foiling but also your other cards are simple and so elegant! Thank you for sharing such wonderful projects. This is a fun release! I have never tried foiling. Your card turned out beautifully. Such lovely cards – love the gold foil on the navy blue. Altenew has the best layering stamps. Love those florals. all wonderful creations but the blue and gold card is fabulous! You created such beautiful cards. I really like the blue and gold combination. Your first card looks good enough to give to royalty! So classy. I love the colours & florals are so spring like. Fabulous cards!! Love this new release. Such beautiful cards! Thank you for sharing. Awesome projects! Love that Sweet Rose Bouquet! Love the foiled branch background. What an elegant card!! Well done! While watching your video, the transfer gel reminded me of something I’d seen in my stash recently so I went digging. I have a jar!! So excited. I don’t think I knew what I was buying all those months ago but now I’m going to start playing. TFS! Nicole, I’m so glad you showed us this technique! I had not thought of using it, but I’m definitely going to try it! Lovely cards! Your navy and gold combo is a knockout! Beautiful foil card! Thank you for sharing! Thank you also for info on transfer gel. Gorgeous cards! Love your clean and simple, but beautiful, cards! Thank you for sharing! Fantastic cards! The gold foiling on the navy cardstock is a gorgeous combination! I also think that sweet rose bouquet is just lovely. Very pretty cards. I love the foiling and will definitely check out the transfer gel. My favorite is the last card. The colors are amazing and I love the sentiment. The blue & gold is gorgeous! And loving the CAS cards! Beautiful cards and thank for the tutorial using Deco foil gel. I loved the stamp and die you chose for that card. Thanks for sharing. 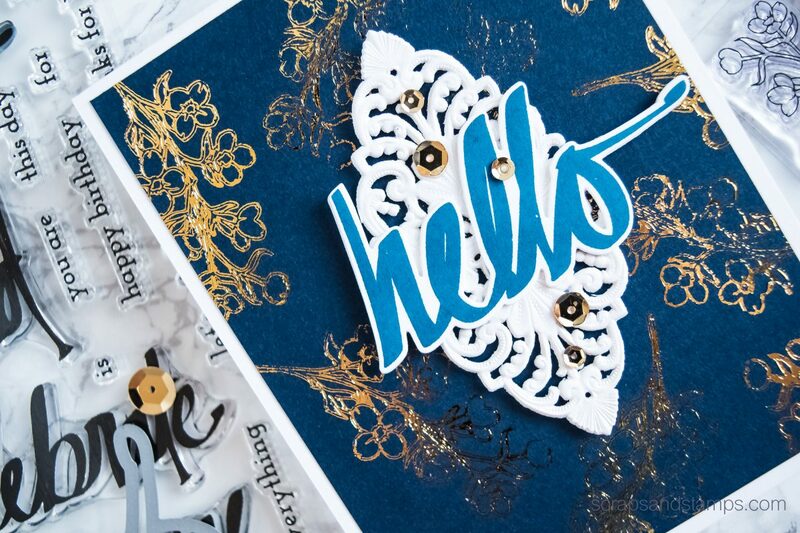 They’re all great designs, especially your BEAUTIFUL floral thank and your STUNNING foiled hello! All these cards are pretty and cheerful, love your creation and inspiration. These are ALL so beautiful Nicole. So much inspiration here and so little time. Love the foiling on your background, so pretty. The Sweet rose bouquet and Hope are becoming my new favorites! Wow! That gold foil on the navy is absolutely beautiful….and what a fun technique!! With the transfer gel there is a world of opportunities! Wow great projects, especially the first one! It’s stunning! Gorgeous! Absolutely love navy and gold together. 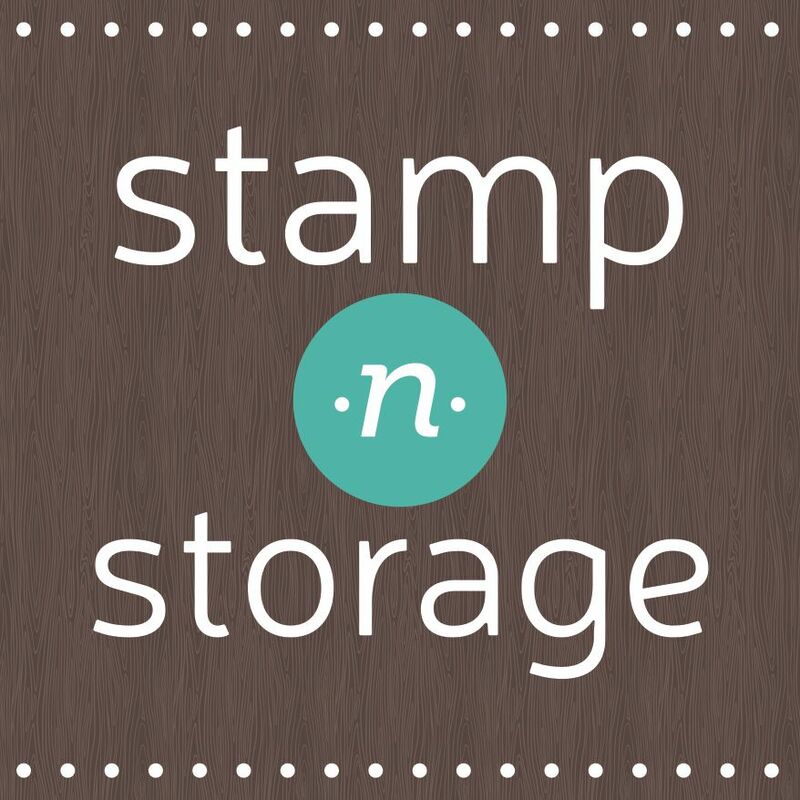 I rarely use my Minc but if I find the transfer gel, the possibilities will be limitless with my stamps! Thank you for the information. Beautiful cards! Love the blue with the gold! So pretty and the flowers are so lovely!Great job. Your card turned out so beautiful, and I won’t tell anyone about the center flower! I can’t believe how many things I tried to try to use my stamps with my foil. Finally–a non-messy, non-staining, method! Your other cards are also beautiful. Thank you. love the sweet rose bouquet you made, your other cards are great too but this one is my favorite. TFS! I love your set of card designs with this release, Nicole! Those last 2 are my favorites, although seeing what you can create with transfer gel and foiling is pretty amazing too. I’ve always adored Altenew’s layering sets and you always do such a wonderful job using them on a card – the colors you choose and overall panel design make their florals just shine! Foiling is not for me, but I enjoyed watching you do it! Love your floral cards with the soft colors and white space—beautiful! All of you cards were very lovely, I don’t think I could pick a favorite. I just love how gorgeous the layered flower stamps are. Always love your cards and thank you for the video…. Beautiful cards! I especially love the blue and gold card. Beautiful ideas. Love the gold and blue. 4 of your beautiful cards are in blue, in fact Desert Night Blue is listed! I love the ethereal feel of the delicate cards and the bold feel of the navy with gold and the pink blossom cards! You really show off these new releases revealing their versatility! 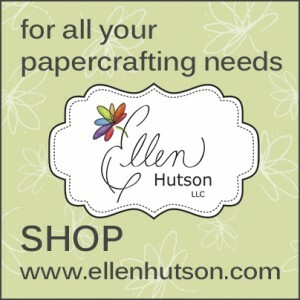 Fabulous cards and am so enjoying this vast blog hop! Your ideas are beautiful. You are truly gifted. Thanks for the inspiration. So glad I just stumbled across this blog hop. I always love your creations. AWESOME cards, I especially love the one with the gold foiled background! Really love the background paper you created for the first card and all the wonderful sentiments and florals in the others, beautiful cards! Very elegant cards…thanks for inspiring!! Great cards, love the foil, I’ve not tried that yet. Thank you for the inspiration. Your cards are so beautiful! My favorite one is the last one, You Are My Hope. That flower you stamped is just gorgeous…it’s so realistic. I also love the focal point on your first card. It really pops out on the blue and gold background! Lovely card ideas. I love the foiling, but I haven’t invested in a ‘machine’ to use yet. I love the look you get from it though! So pretty! I’m loving the simplicity of all the cards throughout the blog hop. I like how you used the blue, a different color scheme compared to the traditional April pastels. Thanks for sharing! Love your beautiful floral designs! Love the effect of foiling on cards. I like the color choice of a dark background with gold foil. I love the ornamental flower and rose bouquet stamp set you have used. The images are stunning. Such an elegant card. The gold against the navy blue looks so stunning. Plus all your other creations are amazing. Beautiful card. The navy and gold is so elegant. Your creativation cards are lovely too. The foil card is very beautiful and I do understand why you’ve not used the method before as it was a very fiddly process to get any to stay nicely attached to work. Your other cards are very beautiful and colourful, filled with lots of detail. I am loving the pretty new releases! You did such a fabulous job with them! Pretty cards. I like the gold foil with the navy. Thanks for sharing. I liked seeing how you created a whole different look with the foil using the Altenew stamps. Such a lovely job you did! Such beautiful designs! I really like the Sweet Rose Bouquet one! Such beautiful projects. Thanks for the tip on the Transfer Gel. Great cards, my favorite is the Hope card! 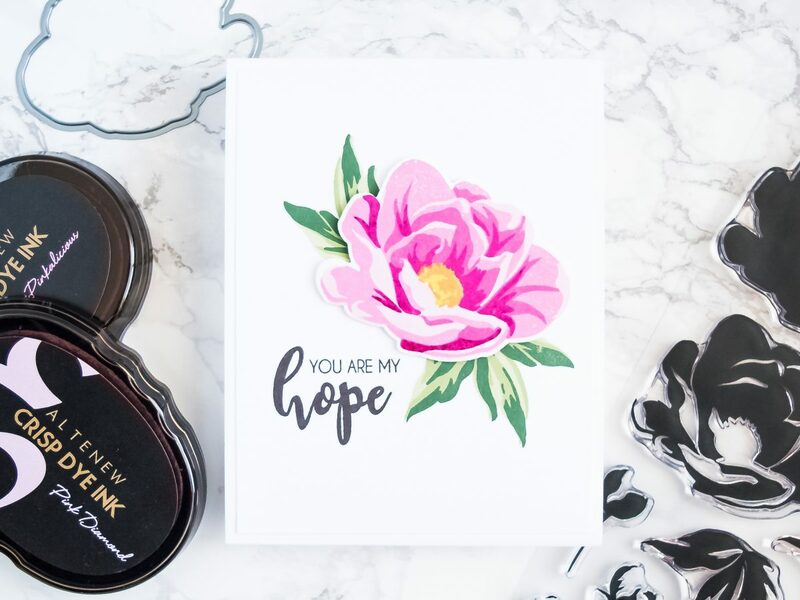 I am so in love with all the new releases, its hard to choose my favorite, but for now the hope stamp is the one!!! Thank you for sharing your talent!! Love the way you tied the gold background into your focal point! It tied your card together so beautifully. Thanks for the inspiration. Love the navy and gold foil combination, so pretty. You have many beautiful cards here. 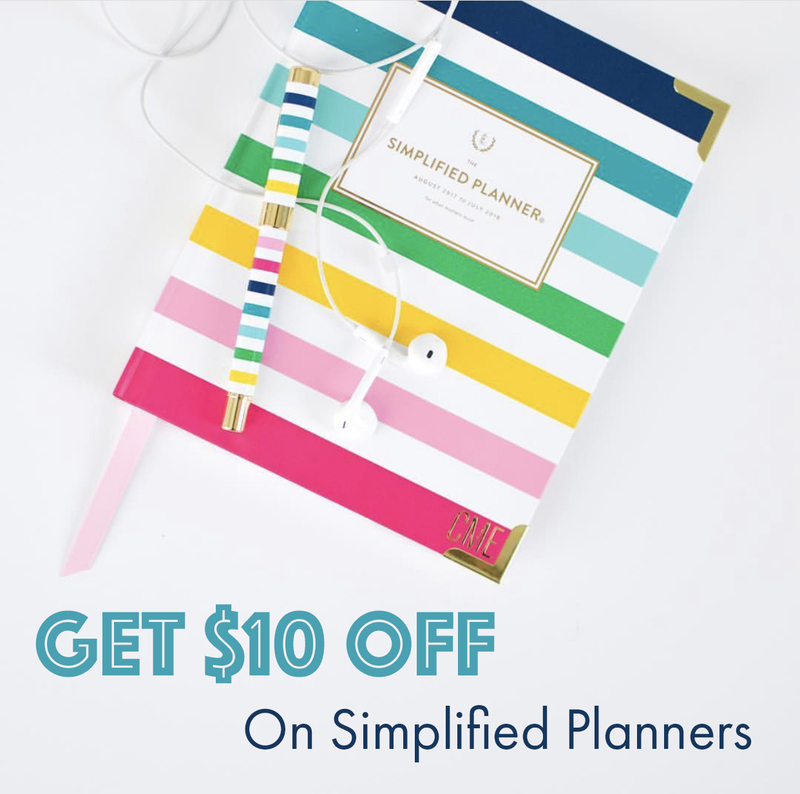 This is such a great release of fun products, so many ways to use them! Thanks for sharing a few with us. Love the foiling technique you used on your card! So beautiful!! Now I’m going to have to get some gel to do this technique with. Thank you for sharing g your card and for the opportunity to win! So lovely. I love seeing cards with past releases too; they don’t go away just because they’re not the newest thing! In fact, by the time I get around to things, they’re guaranteed to be really old! I love how the gold foil looks on the navy cardstock. That is such a lovely look, especially with that really cool focal sentiment. Thanks for sharing! Wonderful designs Nicole! Love the foiling and pretty florals, thanks for the inspiration! Have a wonderful day! Very pretty card. I love foil. The gold on the navy is very pretty. TFS! Beautiful cards! I love the foil and the flowers on the thank you cards are my favourite – gorgeous colours! Beautiful cards! Especially the one with gold foiling! Thank you for sharing. Awesome projects! Thank you for sharing! Wow – the gold on the blue background is stunning – beautiful! Your cards are beautiful! Thanks for the video on using the transfer gel for stamping. I never would have guessed it would work to stamp those delicate flowers. I’ll definitely be giving this a try. Love the foil card. As always all the Altenew cards are gorgeous! Awesome video, I have always wanted to use the transfer gel but have been afraid to. Now that I see how easy it is I just might have to give it a try. Thanks so very much. 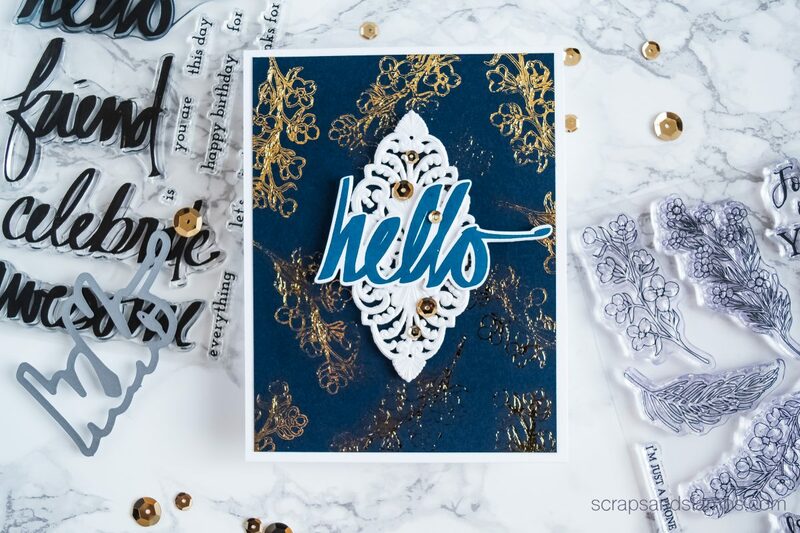 Hi Nicole, AWESOME card, love the foiling, pretty cool and seems really easy, I really never got into foiling but now I am tempted to try it, thanks for the inspiration. I have yet to try foiling, but this looks so easy and the results are lovely. Thanks for the video, the more we see, the more we learn. Wow, Nicole your creativity never ceases to amaze me! Your cards (as always) are stunning. Thank you for sharing. Love your cards so excited about the new release . Hi Nicole, I love the foiled card, it is nice with the dark background, it show up really great, and the sentiment is nice and bold, TFS, Cheers Anna. The foiling is just gorgeous!! Love all your cards! So pretty! I love the gold foil on your background. It looks lovely on the navy cardstock. Gorgeous cards! I love how you used foil on the navy blue background in the first card, so elegant. Thanks for the inspiration. The navy blue card in your video is lovely. I’m glad that you made a “mistake” and corrected it. I like the diamond shape that you used. I also liked the other cards you made, especially the “hope” one. Very pretty. I may have to give this foiling trend a try! The florals from Altenew are always stunning. Beautifully original cards. Your card is really elegant. I’m glad to learn how to use foil transfer on a stamp. Thanks for sharing. Beautiful card. Who knew their was a Transfer gel. Wow! Love it. Love the gold very beatiful! Your card is so pretty. Thank you for sharing. Wow! Thanks for the great inspiration. I’m going to my craft room to try them now…..
What a regal card Nicole – the blue and gold go so well toether! Your cards are so pretty . Thanks so much for sharing. Love the blue in your Altenew card! It’s one of my favorite Altenews. I love foil and your gold on navy is stunning. Beautiful card! Very pretty card love the deep richness of color and the contrasting colors. Just ordered the Deco Foil Transfer Gel and I can’t wait to make some beautiful cards like yours. Love your clean and simple style. Your use of dark cs is inspiring. I’ll have to give it a try. Wow, you were busy!! These are all fabulous, but that first one is stunning!! Love the gold foil against that dark blue! Great cards! You’ve been busy. 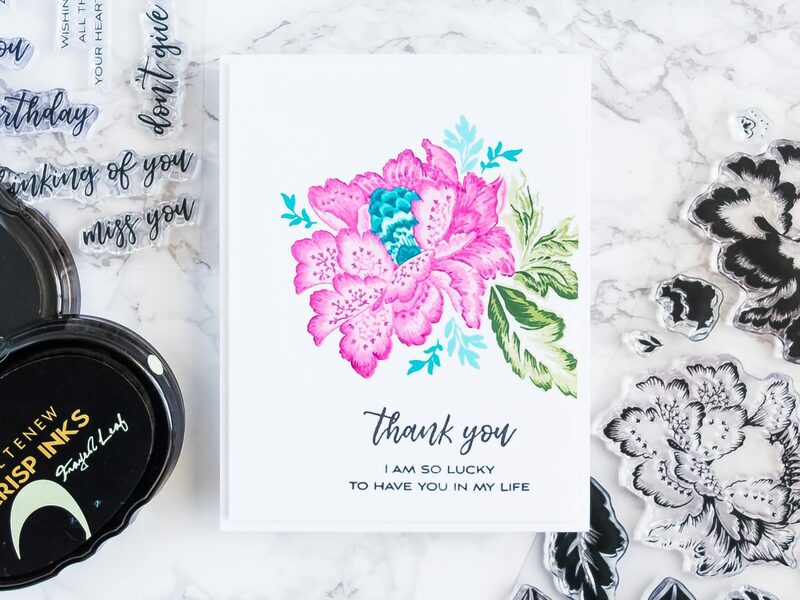 You make beautiful, elegant cards, and Altnew offers some of the most beautiful floral stamp sets ever. I am a huge fan. Great blog hop, very inspiring. Beautiful Card, I am waiting for supplies to try foiling. I can’t wait to try it! Thanks for the inspiration and Happy 4th to Altenew!